Reports indicate that Era Polymers Pty. Ltd., a polyurethanes systems house, would be establishing a production facility in North Carolina which would help it in serving the U.S. market. Apparently, the New South Wales based company currently manufactures polyurethane systems in South Africa, New Zealand and Australia. The new facility is planned for supporting its growing sales in the U.S., mentioned sources with knowledge of the matter. Purportedly, the company will further make products for the European, South American and the Canadian markets at the new facility. Era Polymers is reportedly taking over a facility in Stanley, N.C., which is about 140,000 sq. ft. and was occupied previously by Dutch-owned Royal DSM NV. The company is planning on investing $9.2 million in the facility, to be used for purchasing machinery and building. 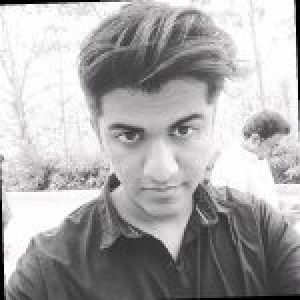 Co-founder and President of Era Polymers Pty. Ltd., George Papamanuel, was quoted saying that the company had been carrying out business in the U.S. for over 15 years. It was a logical step for the company to establish its own presence in the U.S. through an advanced production facility, for better supplying and technically servicing its increasing customer base, he added. 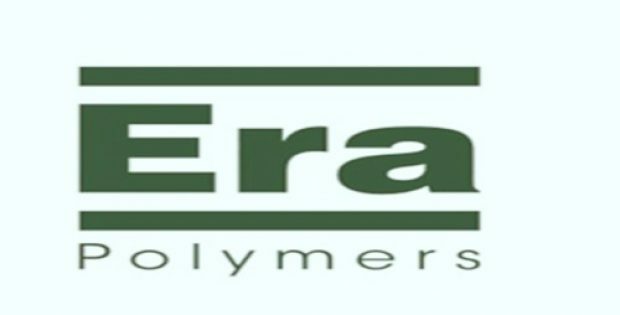 Three years ago, Era Polymers said in a statement that the company was actively seeking to buyout businesses in Europe or the United States. However, if it does not find any suitable business, it would build a green-field site. As of now, Era Polymers operates three modern facilities in Australia, which include two in the suburb of St. Mary’s in Sydney, one in the suburb of Dandenong South in Melbourne for its Applied Polymers business, as well as one plant in Auckland, New Zealand. It has plants in all of Australian capital cities, along with plants in Belgium, Shanghai, Malaysia, Dubai, Canada, South Africa and the United States.